My favorite products are the ones I keep buying over and over again. Below are some of them. As you can see, my son is a certified Johnson’s baby. He uses Johnson’s baby shampoo, Johnson’s Baby Milk Bath and Johnson’s Baby Cooling Bath. Mommy and Daddy’s shampoo include Clear Shampoo, PreGroe Shampoo and Pantene Hair Fall Control Shampoo (not in the picture). I use Dove Body Wash and Johnson’s Baby Milk Bath, too. I can’t leave the house without dabbing powder on my face and putting on lipstick. 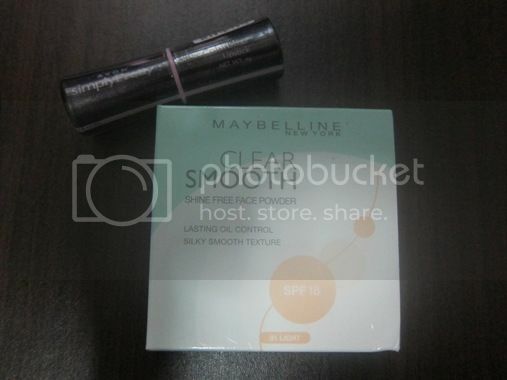 I used different face powders in the past, like Avon and Myra-E, but my current favorite is Maybelline Shine-free Face Powder. My lipstick, on the other hand, has always been Avon. These two are staples in our house. I always include these two healthy food items in my list of things to buy at the grocery store. I have a family history of high cholesterol, and when I discovered Del Monte Heart Smart Pineapple Juice, I was ecstatic. Combined with a healthy diet, Heart Smart blocks the absorption of bad cholesterol during digestion, which helps reduce the risk of heart disease. 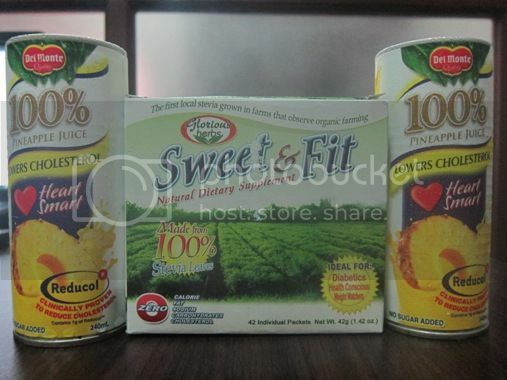 Sweet & Fit, on the other hand, is the Philippines’ first healthy sweetener. It is made from 100% Stevia leaves. It has zero calorie, zero fat, zero sodium, zero carbohydrates and zero cholesterol. Because it’s natural, Sweet & Fit is ideal for diabetics and for those watching their weight. I don’t just use this on my coffee; I also use this on various food preparations. So what are your favorite products, Mommy? This entry was posted in Mommy, Mommy Moments. Bookmark the permalink. Sweet and Fit – that’s something new I learned today; also the Stevia leaves. Thanks Mommy. I’m off to google to search more about them. for toiletries, all of my daughters since birth up to now they still use Johnson’s baby shampoo. for my youngest daughter Amaya, nivea soap for baby. for the rest of the family Safeguard. 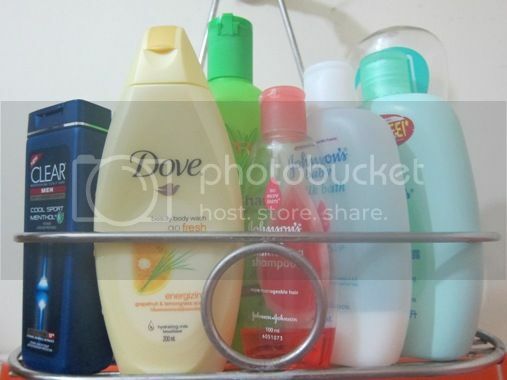 My wife is a Dove girl when it comes to beauty products. We use a lot of Johnson’s products too! I am back at MM bloghopping! Sorry for my absence in the past couple of weeks. I think I can say I’m all settled now in our new place! 🙂 Sharing my PERSONAL LOVED ITEMS, too! new follower in gfc,fb and twitter!